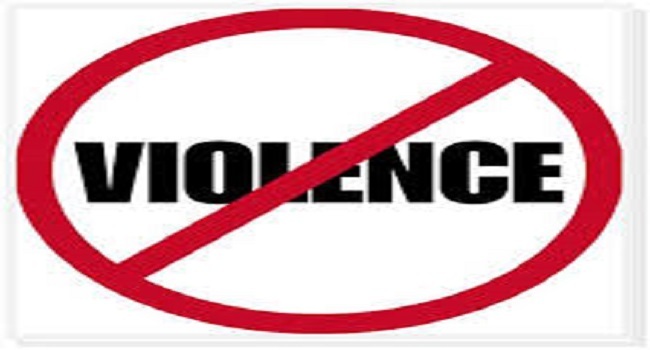 Two villages on Ovalau Island have received certificates of commitment from the Women Ministry in their bid to be declared ‘Zero Tolerance Violence Free Communities’. The certificates were awarded for their participation in the first phase of training towards the declaration. Minister, Mereseini Vuniwaqa, says through this initiative, more emphasis is now given on developing families, as they are the foundation for developing our communities. Speaking on behalf of the ’Vanua’ chief Ratu Ifereimi Delauca said the programme had a positive impact as men have also contributed towards the initiative.